Classes should be centered on play and learning of physical and technical skills. There remains misconceptions as to the training of our youth athletes. From the age of 5 on up, physical preparation can and should take place if planned properly in accordance to natural growth of the child. 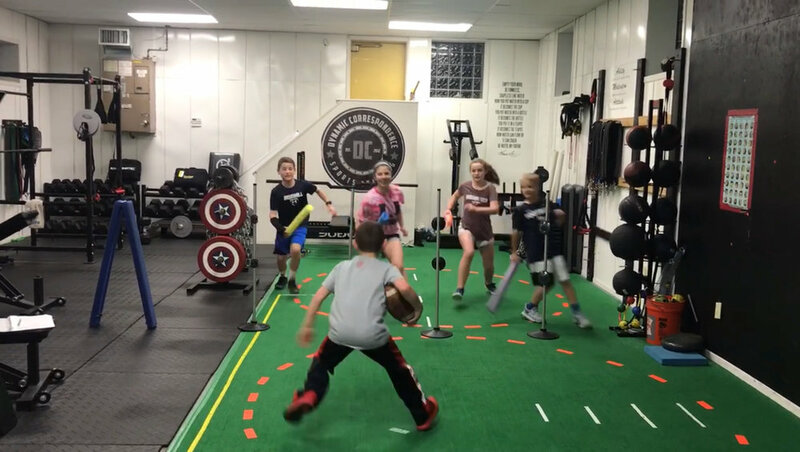 Children are seemingly starting to play competitive sports at younger and younger ages these days, as well as specialize in just one sport. It is commonly believed that what was good for Tiger Woods at a young age, will be good for their child. With this belief however, there is a growing occurrence of sport related injuries and early “burn out” with young athletes that prohibits them from ever living up to there full athletic potential. 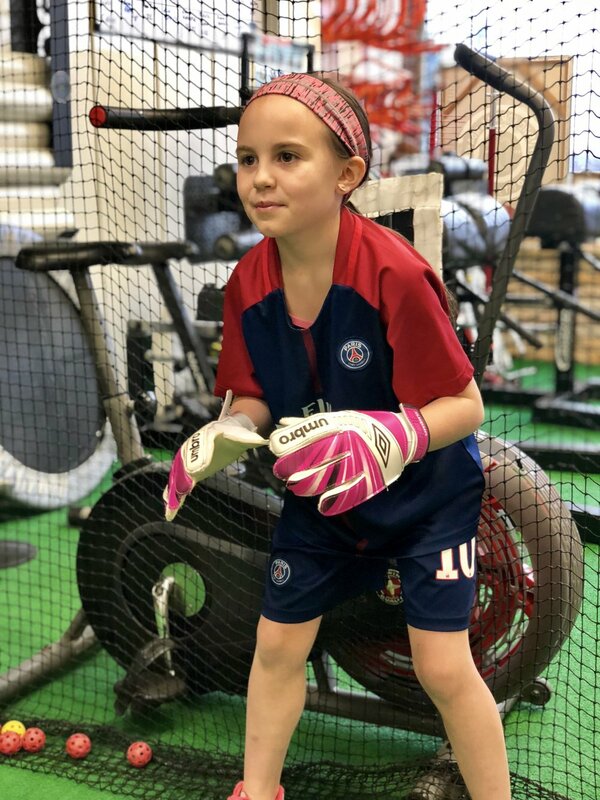 The American of Orthopedic Surgeons reports and www.stopinjuries.org : children ages 5-14 account for nearly 40% of all sports-related injuries. That up to 50% of youth sports injuries are overuse injuries. 62% of organized sports-related injuries occur during practice. There is also a misconception that the physical preparation of our youths must involve heavy weight lifting with a barbell, dumbbells and that they are too young to train, when in fact just teaching basic motor skills such as running, jumping, throwing, catching, kicking, swimming, balance, climbing, dexterity, the ability to orient oneself in time and space are all that is needed in order to build a wide base as the foundation for health benefits regardless of later profession and for athletes to later gain sports mastery. Educators, coaches and parents take it for granted when they say “everyone knows how to run”, or “everyone knows how to throw”, when in fact they may know how to do those things, but may not know how to do them well. Some athletes run with a limp, some run with poor hip positioning, some will run on there heals, some will run with unsynchronized arm movement. As the young child grows older and his or her foundation has been worked on, the training can now become much more broad in order to achieve better all-around development. For both individual skill development and tactical understanding in team games, letting “the game be the teacher” is an important message as it allows performers to use self-organising processes to develop their skills implicitly. However, games should not be selected from a coaching recipe book, but should be carefully designed to match the intrinsic and task dynamics of the task. Designing representative games allows children to find solutions to game-based problems by attuning to the affordances provided by the movements of teammates allied to the actions of opponents. Movement creativity is a highly original form of adaptation to constraints. Constraints create a problem to be solved. Letting “the game be the teacher” is an important message as it allows performers to use self-organising processes to develop their skills implicitly. 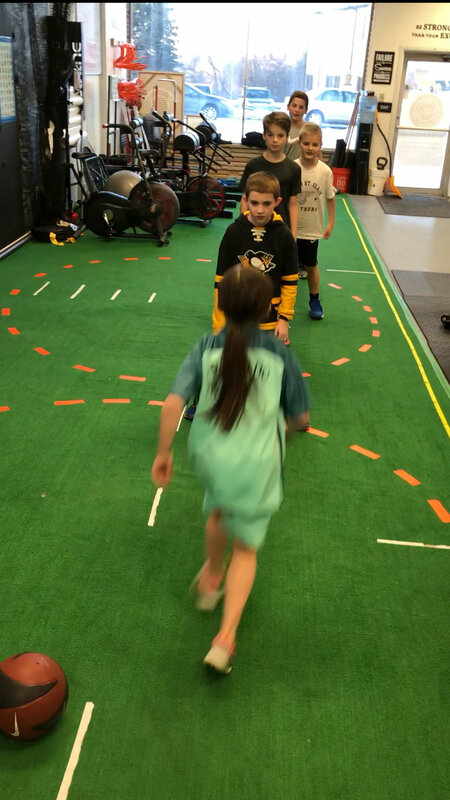 We develop drills and games based off of the perceptual and movements needs of our athetes to "play" and figure out what movement solutions work best for what movement problems. This form up learning is highly fun as it allows athletes to explore various solutions themselves without any coach telling them what to do.